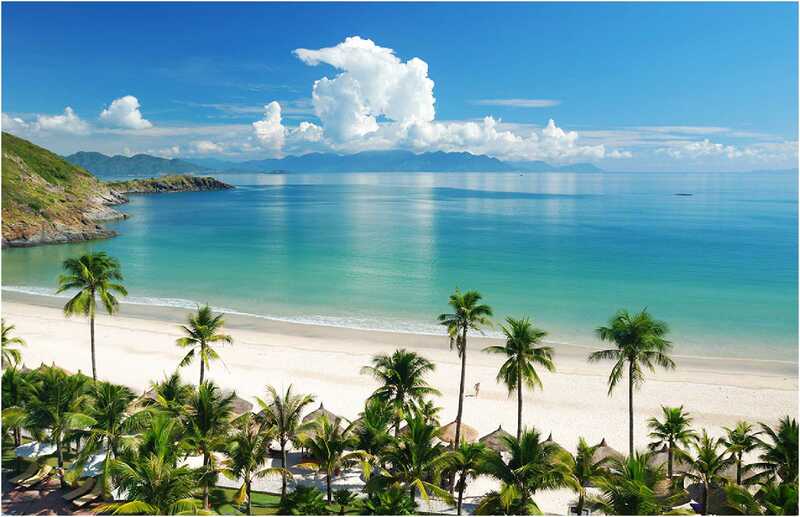 Vietnam is a Southeast Asian country on the South China Sea known for its beaches, rivers, Buddhist pagodas and bustling cities. 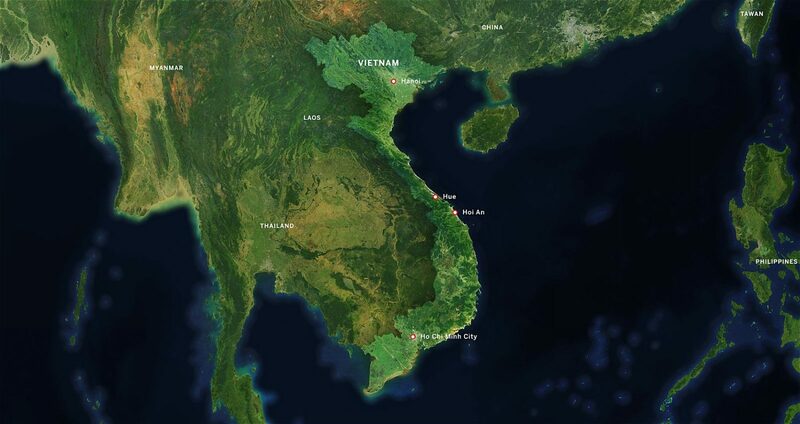 Hanoi, the capital, pays homage to the nation’s iconic Communist-era leader, Ho Chi Minh, via a huge marble mausoleum. 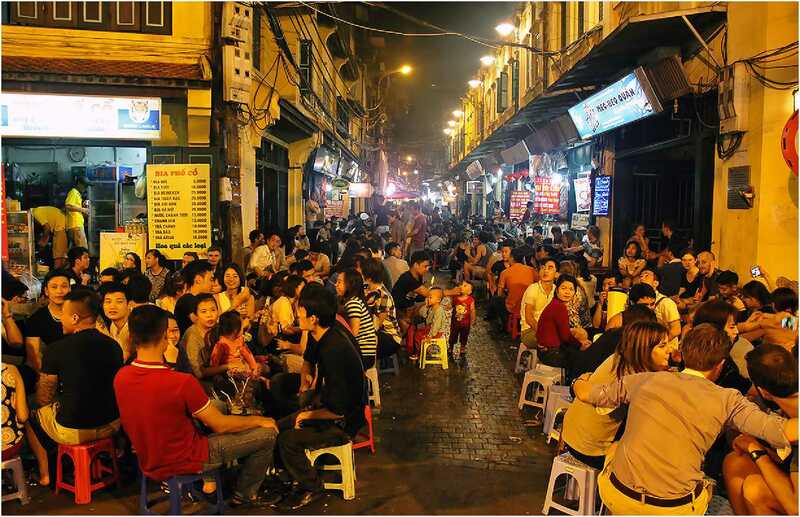 Ho Chi Minh City (formerly Saigon) has French colonial landmarks, plus Vietnamese War history museums and the Củ Chi tunnels, used by Viet Cong soldiers. 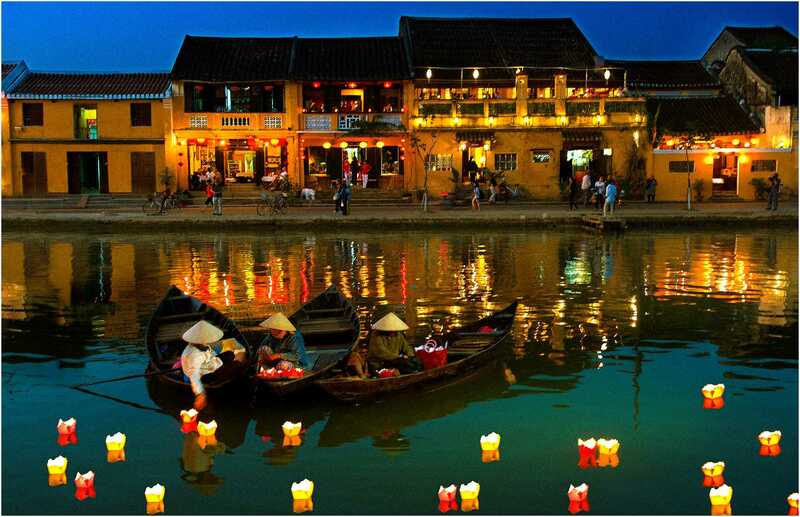 Hoi An is a city on Vietnam’s central coast known for its well-preserved Ancient Town, cut through with canals.